Update an old favorite with the New Balance® 574 Sport sneakers. These everyday shoes are designed with updates to the iconic silhouette you’ve come to know and love, and they feature modern elements so you look and feel fresh on your feet all day long. 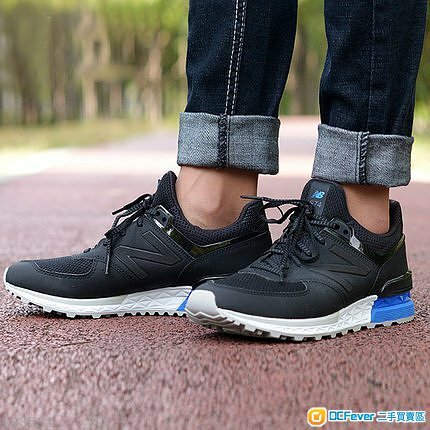 574 Sport features Fresh Foam cushioning and an Abzorb crash pad for lext level step-in comfort, and has a non-traditional tongue and bootie construction for a slip-on feel and added convenience. Elevate your look in the 574 Sport.